One of the best ways to avoid identity fraud is to freeze your credit reports. Thanks to a new law that just went into effect, freezing and unfreezing your credit is now completely free! 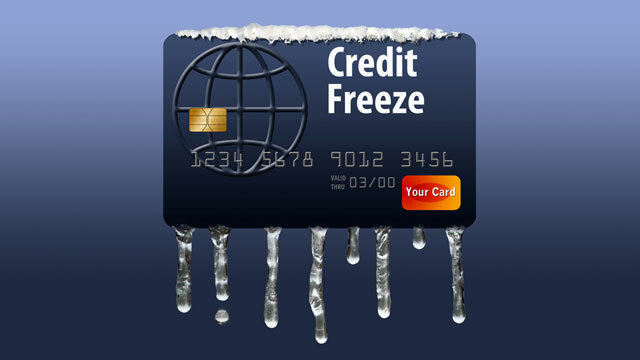 Freezing your credit will prevent fraudsters from opening new loans and credit cards in your name, sticking you with the bill. When you actually need to open new credit, you can temporarily thaw your account (also free). I’ll tell you how. In other news, hackers have found flaws in two different government online payment systems, researchers have identified popular iPhone and Mac apps that are stealing your personal information, and Google has struct a secret deal with at least one major credit card company to get access to your real life purchase information.